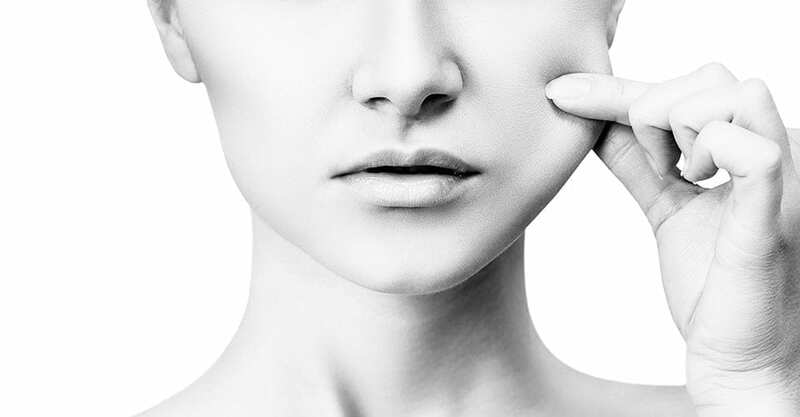 Many of our patients at S-Thetics are looking for solutions to restore facial volume. As we age, our skin produces less collagen, which leads to a loss in elasticity. This can cause the skin to sag, and results in a depletion of volume in the face, particularly around the cheeks, chin, midface, or temple area. 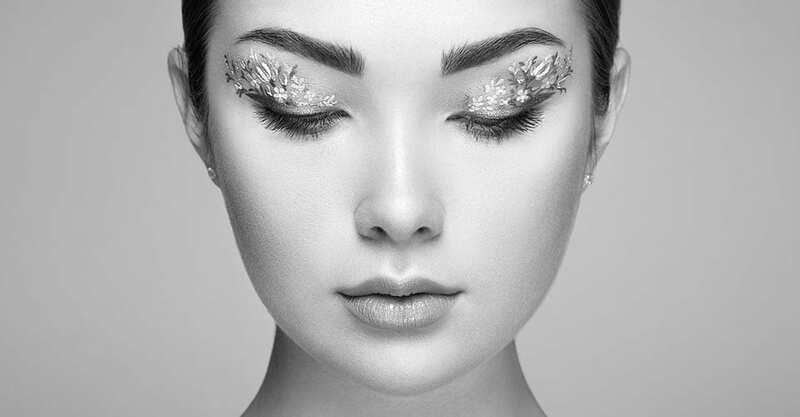 Dermal filler injections can help restore plumpness to the affected facial areas, providing both firmness and a more youthful, fuller appearance. To find out more about how we treat facial volume loss at S-Thetics Clinic in Beaconsfield, please don’t hesitate to contact us.